for urban women | blair villanueva: Chinese nationals can now be issued 10-year multiple entry visas to Australia. Chinese nationals can now be issued 10-year multiple entry visas to Australia. 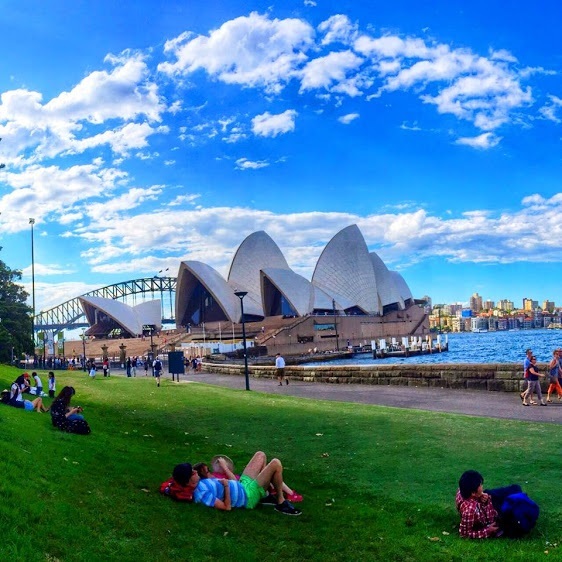 Chinese nationals can now be issued 10-year multiple entry visas to Australia. 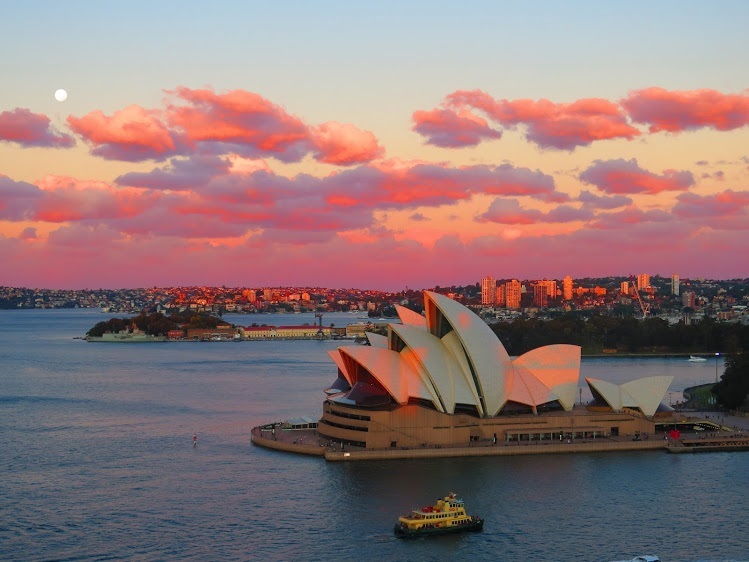 This introduction represents a major breakthrough for the Australian tourism industry, Tourism & Transport Forum Australia (TTF) CEO Margy Osmond said. Osmond said the change, announced by the Federal Minister for Trade and Investment Andrew Robb today, will help spur growth in the tourism industry and make Australia more competitive internationally. “TTF has been leading the campaign for visa reform on behalf of the tourism industry,” she said. “China is one of our fastest-growing and largest visitor markets and this new visa will make it even easier for Chinese to visit Australia and support our tourism industry. “Last year Australia welcomed 858,500 Chinese visitors. These visitors stay in our hotels, shop in our stores and make a huge contribution to our local economy, highlighting the need for decision-makers to place tourism at the heart of economic development strategies. “With more than 200 million Chinese nationals expected to travel internationally by 2020, there is enormous potential for Australia to grow its market share. 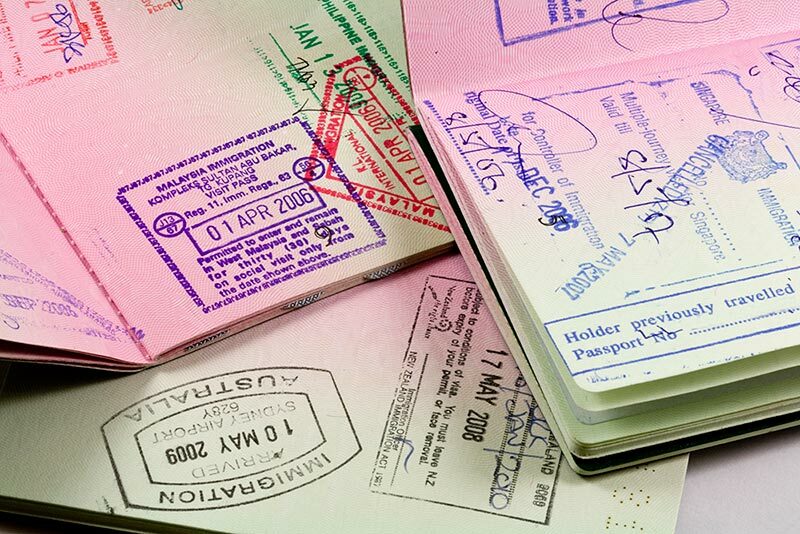 According to TTF the introduction of 10-year multiple entry visas would not only reduce processing costs but encourage repeat visits from Chinese business travellers and tourists.